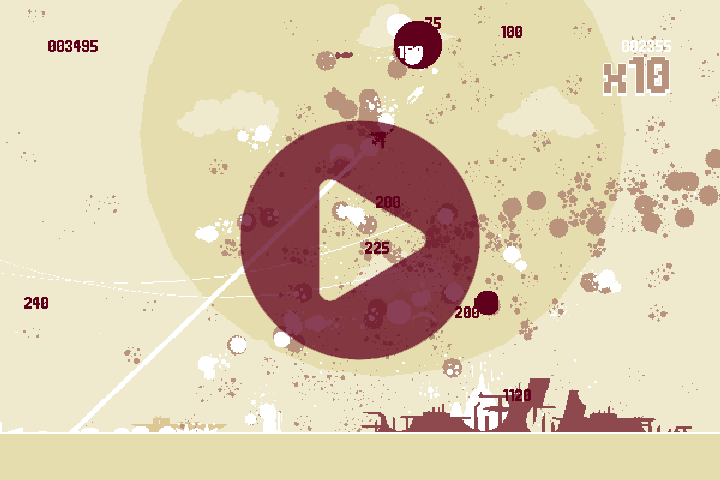 As I mentioned in my Eurogamer Journal, I came across a gem of a game known as Luftrausers. 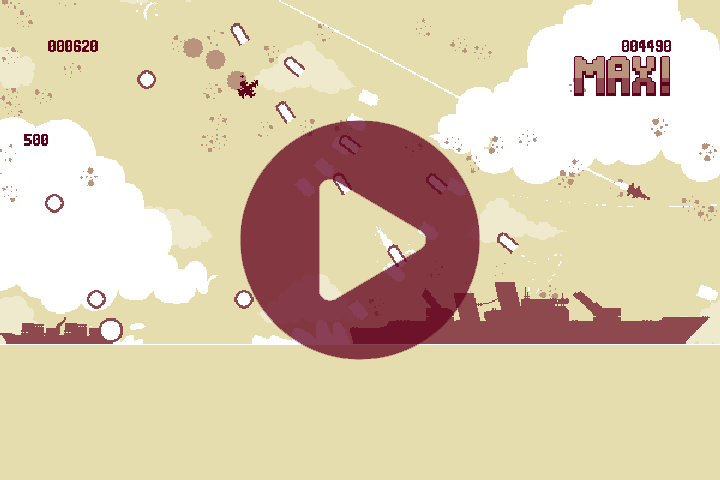 Luftrausers is from company of 2: Vlambeer. It is a pixel art flight survival game where the user tries to destroy boats and planes in order to score points and level up over time. Levelling up unlocks new parts for the user to modify their ship. These parts can be either Engine, Body or Weaponry. Each individual part doing something different to allow the user to experiment and find their own preferred method of survival. This game best falls under the ‘upgrade’ genre of plenty of flash games. Reading it, the game can sound like a chore, but I can assure you it most certainly is not. After the 4 days of Eurogamer the people how played the game had unlocked everything and were well into the End game, which continues to throw new nasties at you. So it wont take a lot of time to unlock everything but once you have, you will spend a lot of time finding the build that suits your style. As well as unlocking new parts for your craft, the user has side quests to due during their flights, such as destroy X enemy craft. Whilst I do not know exactly what they do, it adds a bit more purpose to the game, giving reason for the user to try new things or change a regular strategy. As with most survival games, the longer you survive the harder it gets, the same goes for Luftrausers however the higher your score the more difficult it gets also. So an early-on high scoring combo can bring on the heavy artillery quickly. The more advanced and experienced a player gets, the hard aircraft come sooner in order to progress side missions. Such a small game but with such a large depth of game play, I would suspect the game will not be that expensive. Even somewhere in the range of £8-£10 would be a decent price for the amount that this game would get played. Coming to PS3, PC, Mac, Linux and PSVita, I reckon it will be a smash hit. 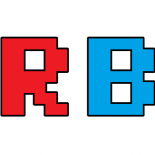 This entry was posted on 2013/10/07 by Justin Cutress in Gaming, PC, PS Vita, PS3 and tagged Eurogamer, Games, Gaming, PC, PlayStation Vita, Video Games.